In 2013, Amol established his own production house - Amol Kagne Films - and soon produced two critically acclaimed films. The first of these was the historical action drama 31st October, which starred Vir Das and Soha Ali Khan in the lead roles. 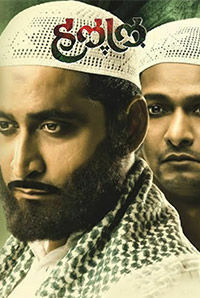 It was followed by Halal (2017), a social drama directed by National Film Award-winning filmmaker Shivaji Lotan Patil, which was screened at various prestigious international film festivals. The prolific artist has around thirteen films lined up for release in 2019: 7 of which feature him as an actor and 6 of which he produced. 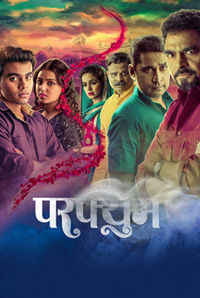 Among these are Perfume (2019), Tujha Majha Arrange Marriage (2019), Ahilya (2019), Vajvuya Band Baaja (2019), Jinklas Mitra (2019), Monsoon Football (2019) and Babo (2019).